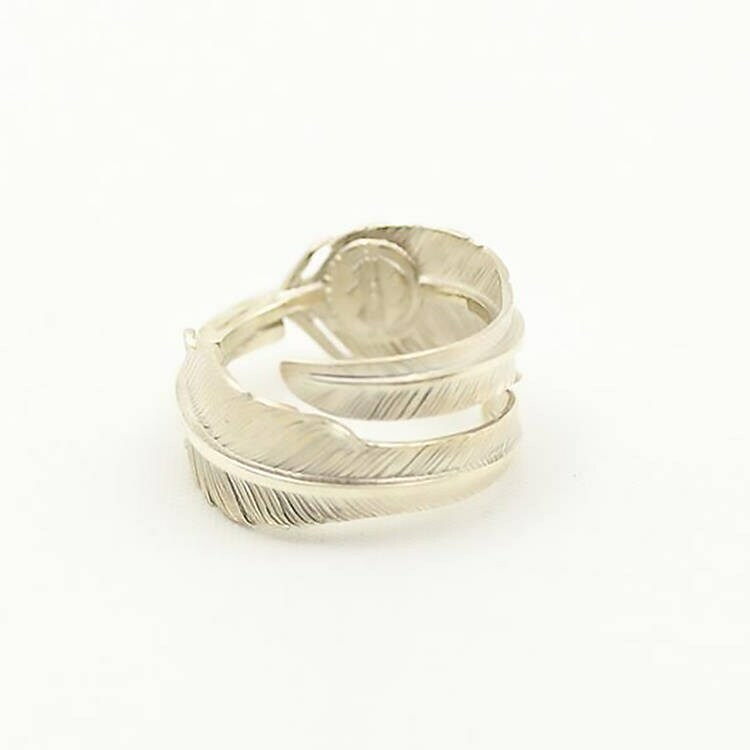 Double feather wrap ring, handmade in 925 Sterling Silver, and available in two beautiful finishes: original silver and vintage oxidized. 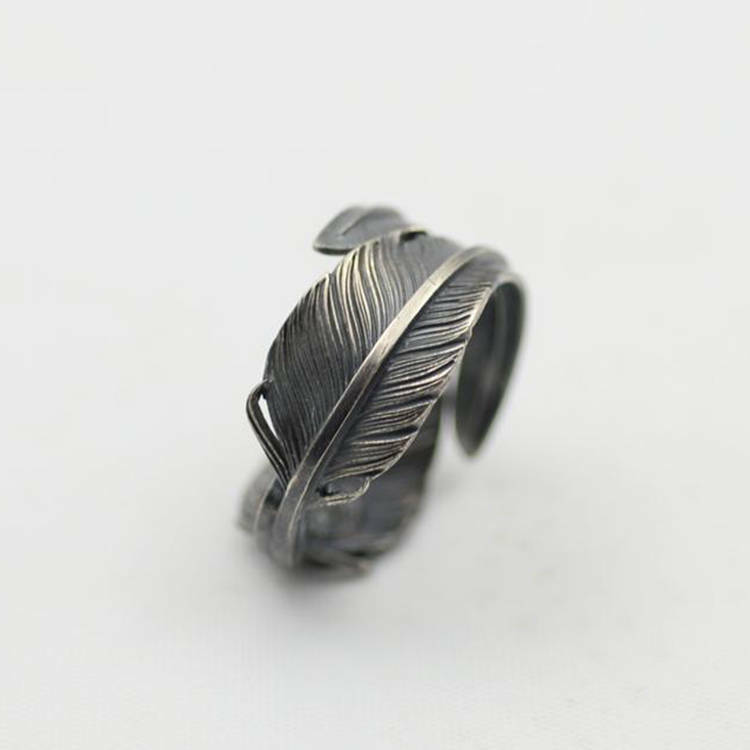 The feather ring is made of two dainty feathers of the bald eagle, joined at the quills, and curving ever gently into a round, ring shape. 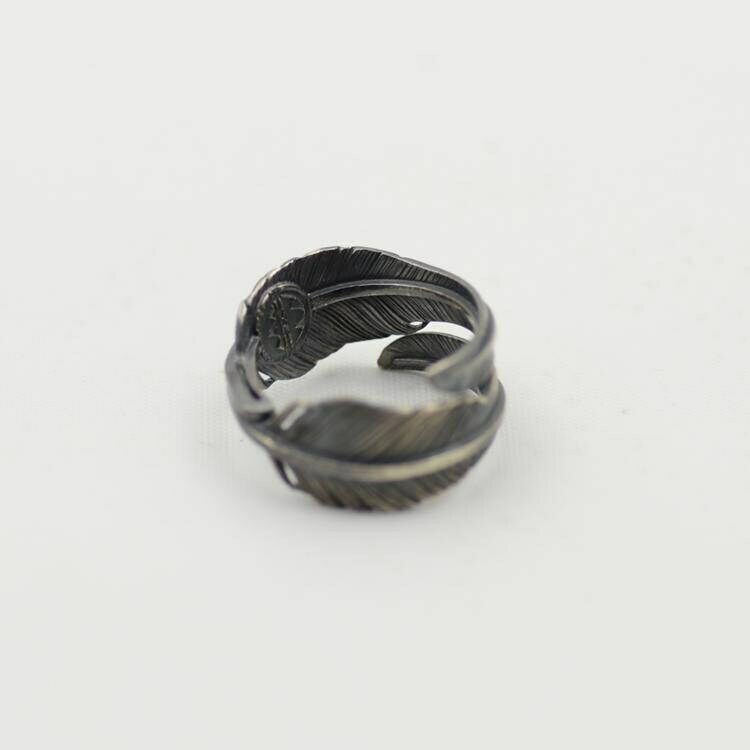 The ends of the feathers overlap, creating broad, stacked ring. 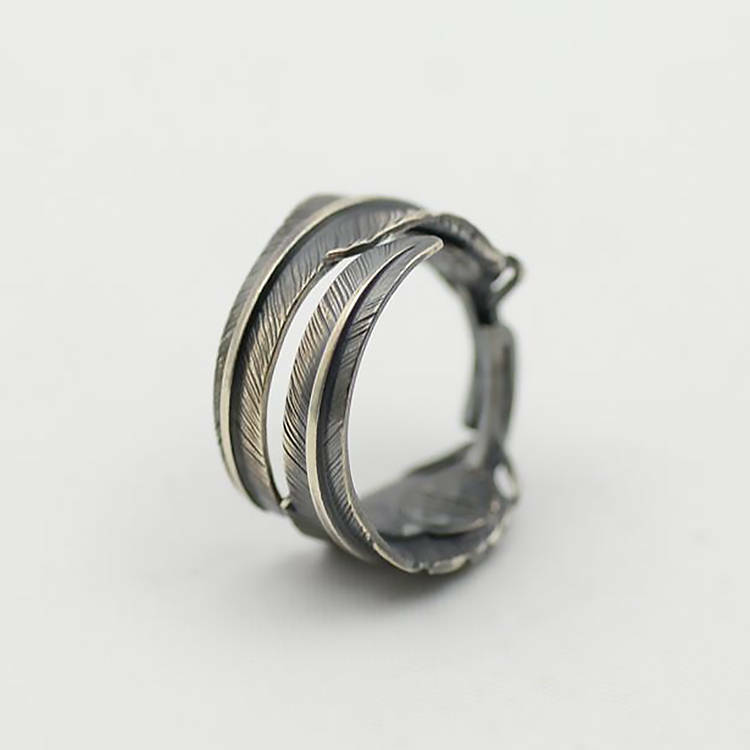 In the Native American culture, the bald eagle is a symbol of power and protection. 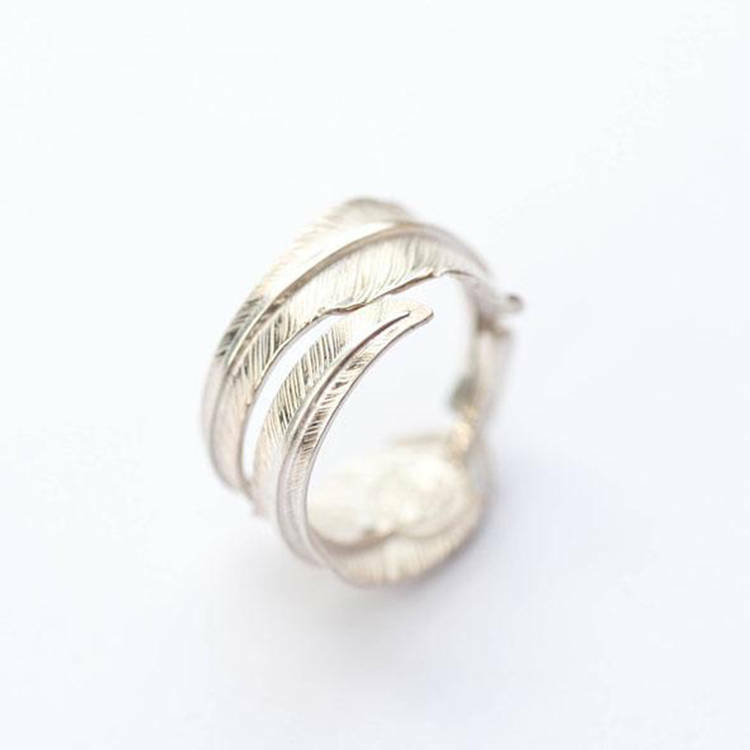 The feathers of the bald eagle represent the same special meaning. 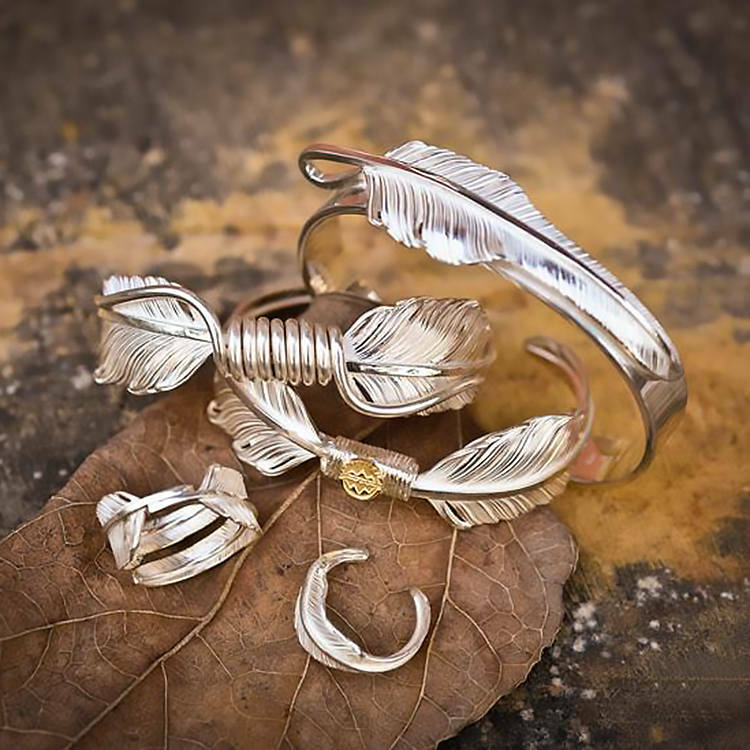 Much effort goes into crafting the perfect eagle feather from silver - the artist needs to exercise special care and skill to create the desired, realistic effect. 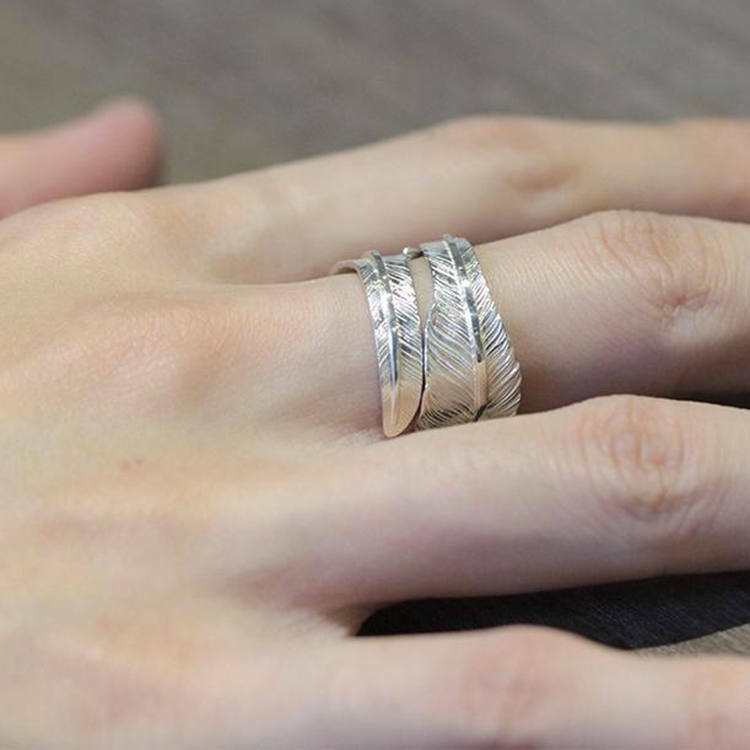 This is an adjustable ring, please select a suitable size and easy to adjust later by yourself. 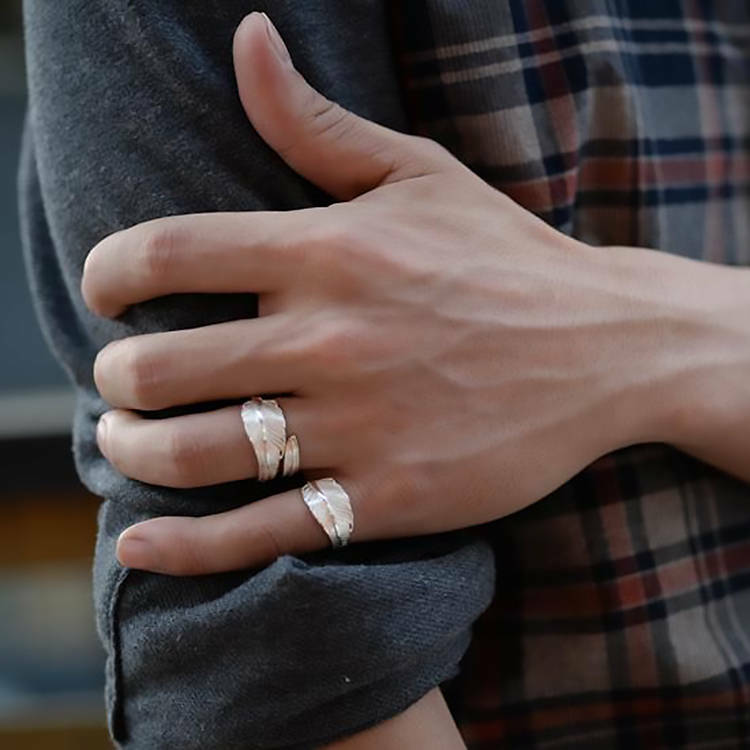 If your size is not here just kindly let us know, we can customize for you. 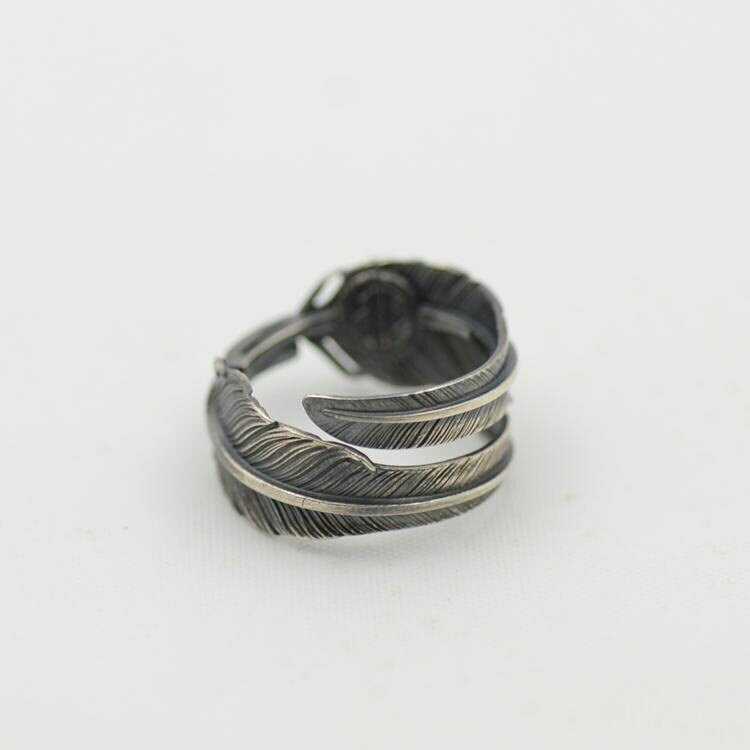 The Navajo silver double-feather ring is also available in the oxidized, vintage finish. 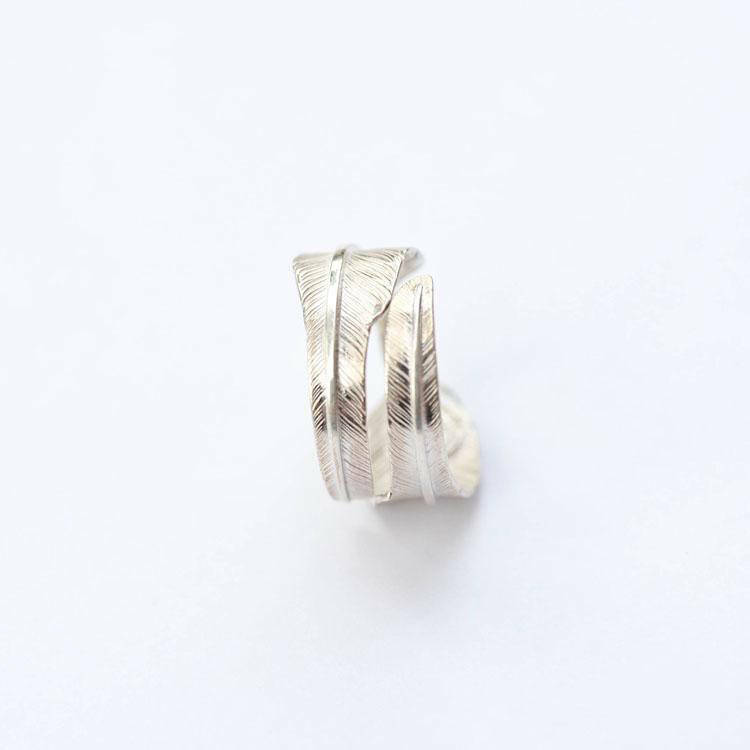 The oxidization process is random, which makes each piece totally unique - the piece that you get is only one of its kind!